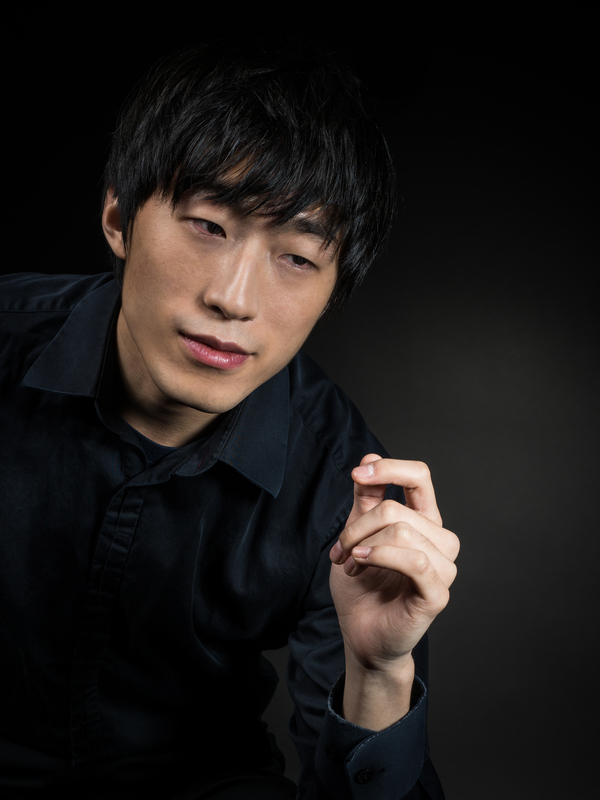 Winner of First Prize at the 2017 Young Concert Artists International Auditions, pianist Do-Hyun Kim was also awarded special prizes at the Auditions: the Korean Concert Society Prize for a Kennedy Center debut; the Embassy Series Prize for a concert in Washington, DC; the Tri-I Noon Recitals Prize at Rockefeller University for a concert in New York City. Mr. Kim has also received the Paul A. Fish Memorial Prize, the John Browning Memorial Prize, the Ronald Asherson Prize of YCA and the Michaels Award of Young Concert Artists for sponsorship of a New York debut. Mr. Kim performed in Russia’s Mariinsky Theatre at the 12th International Piano Festival in St. Petersburg, including recital repertoire and Prokofiev’s Piano Concerto No. 2 with the Mariinsky Orchestra. 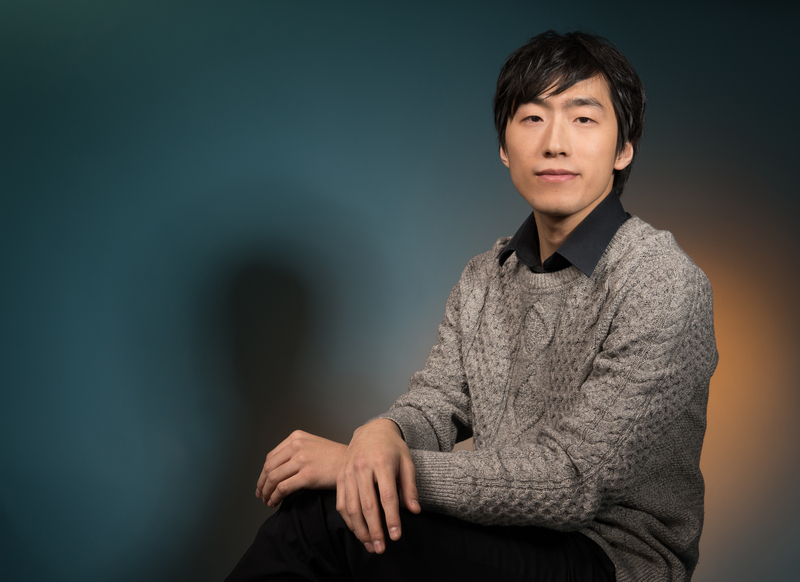 Mr. Kim’s recent concerts include his solo debut recital at the Verbier Festival in Switzerland and appearances at the Honest Brook Music Festival and the Bravo! Vail Music Festival. Mr. Kim has given concerts with Kirill Gerstein as a Fellow of the Gilmore Keyboard Festival in Kalamazoo, Michigan, at New York’s Pianofest in the Hamptons, in masterclasses with Asaf Zohar at the Cleveland Institute of Music, and at Kulas Hall at the Cleveland Institute as part of a Hungarian Composer’s Concert. As winner of the Cleveland Institute of Music’s Concerto Competition, Do-Hyun Kim performed the Chopin Piano Concerto No. 1 with the Conservatory’s Orchestra. 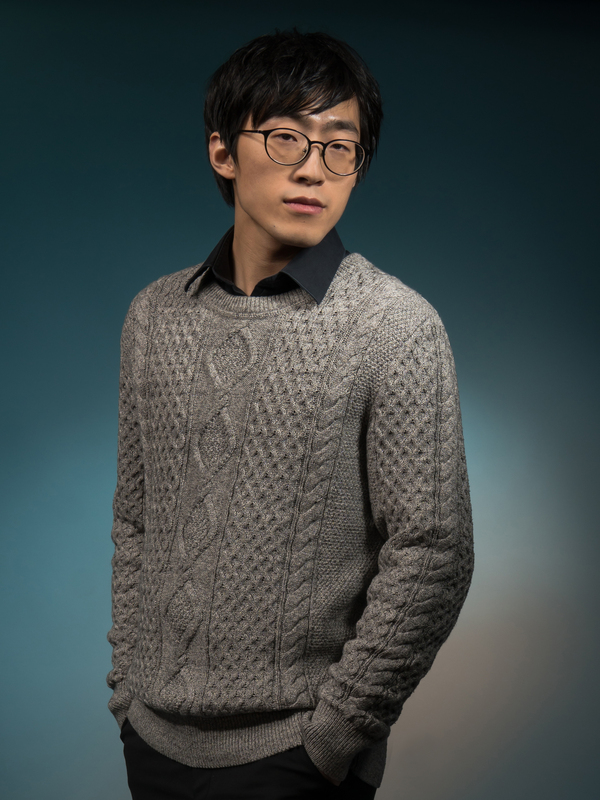 He has also won First Prize at the Kukmin Daily Piano Competition in South Korea and Top Prize at the Vendome Piano Competition in Switzerland. 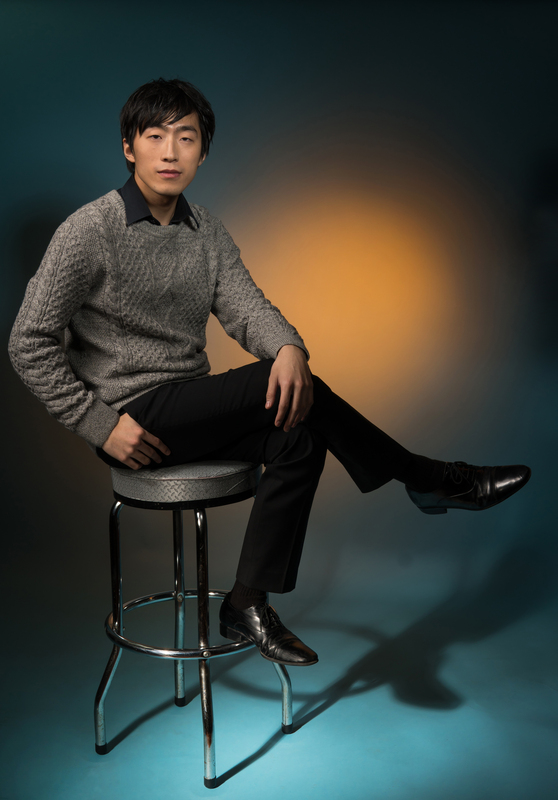 Originally from Korea, Mr. Kim moved to the United States to earn his Bachelor’s degree at the Cleveland Institute of Music, where he studied with HaeSun Paik and Sergei Babayan. 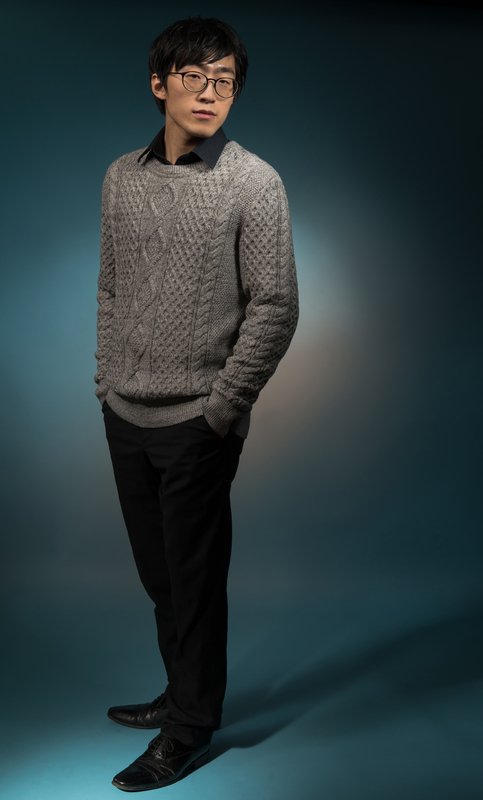 He is continuing his studies with Mr. Babayan at The Juilliard School, where he is currently pursuing a Master’s degree. 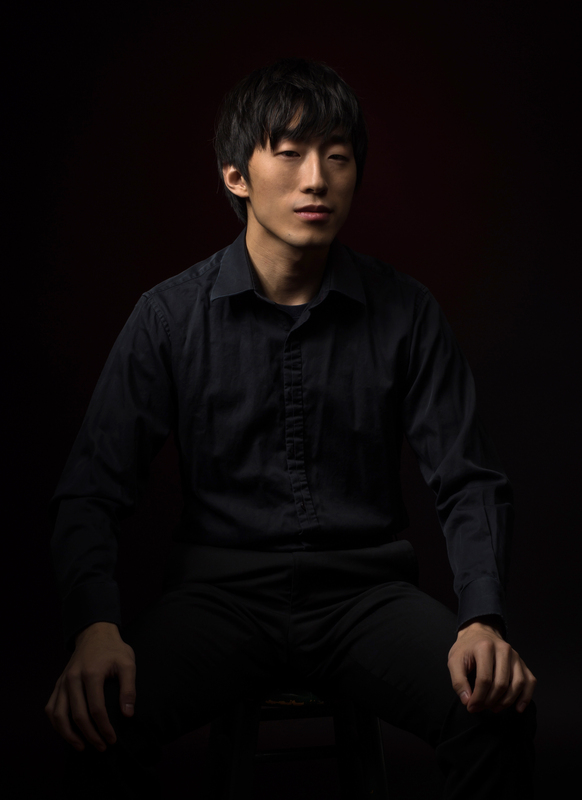 A Young Concert Artists Fellowship for Do-Hyun Kim for the 2018-19 Season has been sponsored by the Paiko Foundation.